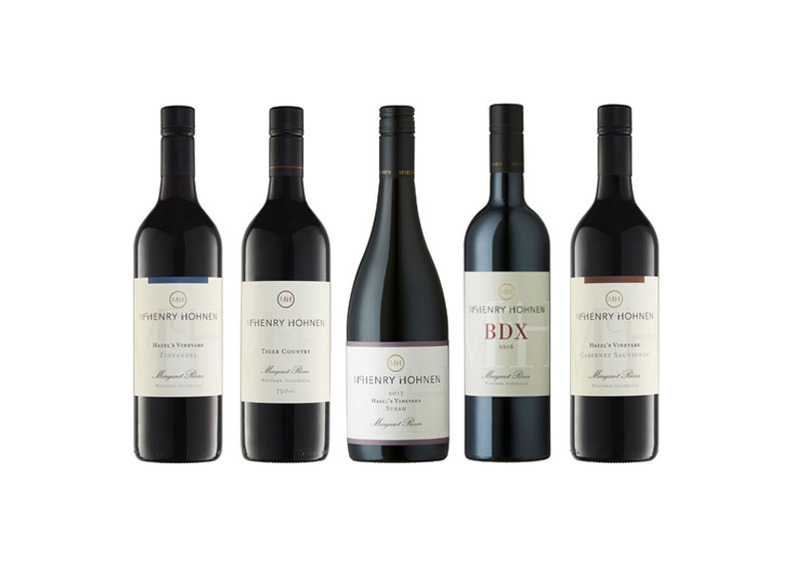 McHenry Hohnen Vitners is a venture between pioneer Margaret River winemaker David Hohnen and his brother-in-law and vine-grower, Murray McHenry. All the grapes for the venture are sourced from family owned vineyards in the southern part of the region. The McHenry Hohnen intention is to shape wines with verve and vitality. 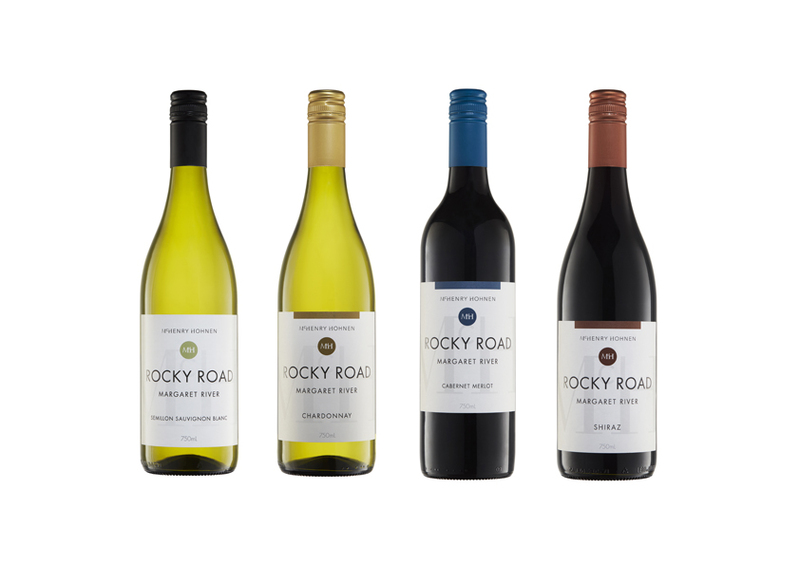 This is done by embracing a ‘hands-off’ winemaking philosophy, where each wine is a focussed expression of its variety, its growing season and its individual site. Viticultural practices embrace old-school holistic farming philosophies which cultivate an environment where the soil and its organisms, along with plants, insects and animals, co-exist in a thriving equilibrium. 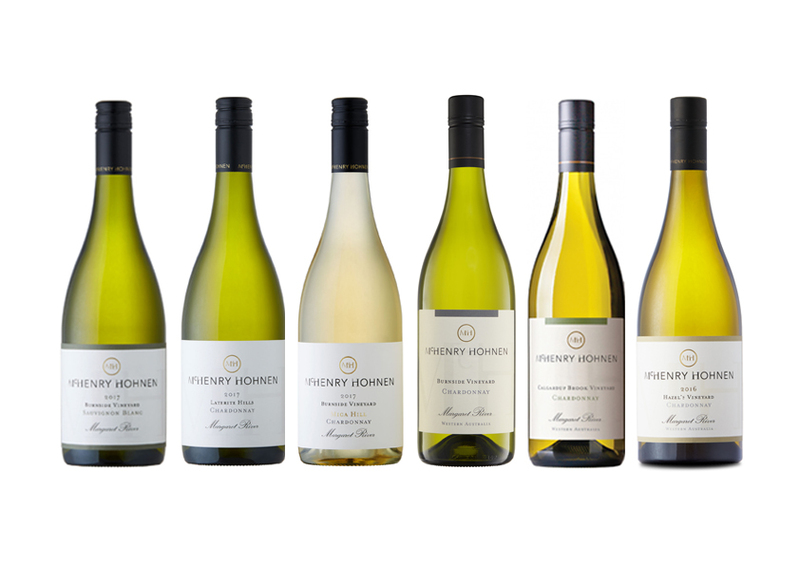 The wines produced by McHenry Hohnen reflect Margaret River’s strong suit with Chardonnay and Bordeaux varieties, along with a focus on alternative varieties which are performing very well in the region’s Mediterranean climate – Zinfandel, Roussanne, Marsanne, Mataro and Grenache. Winemaking is handled by Trent Carroll, with mentoring and support from David Hohnen.